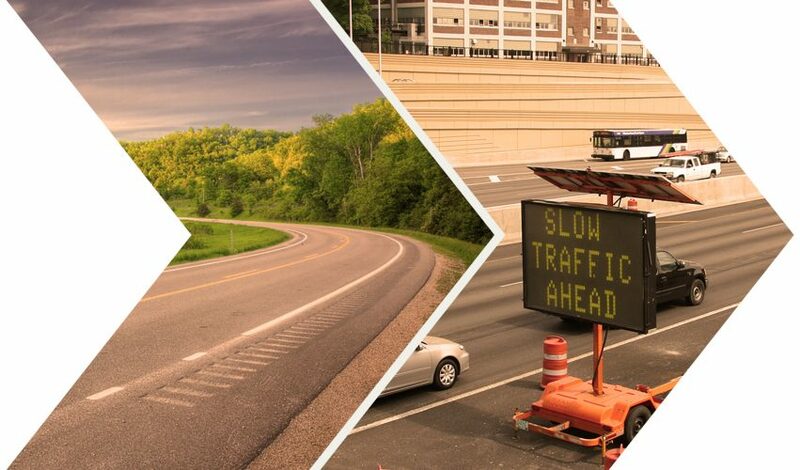 The purpose of the 2018 Traffic and Safety Forum is to enable traffic and safety engineering professionals to learn about new and innovative systems and processes, share individual experiences, and collectively address issues of interest. In recent years, representatives have attended from cities, counties, consultants, universities, and the Iowa Department of Transportation. Keynote Address: Why do we Drive Distracted even though we Know it is Dangerous?